Hazel Greene – Visual Artist and Textile Designer - Irish Made Award! 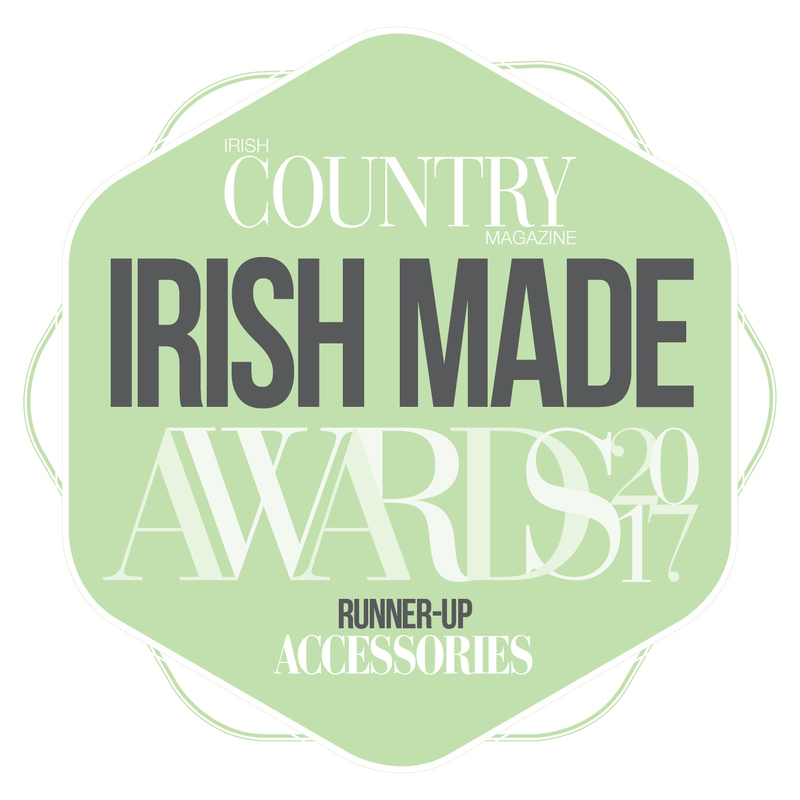 I’m delighted to be announced runner up in the Accessory categories of the Irish Country Magazine’s Irish Made Awards! and congratulations to the winners Kinsale Leather. By Hazel|2017-09-10T17:01:38+00:00September 10th, 2017|Uncategorized|Comments Off on Irish Made Award!